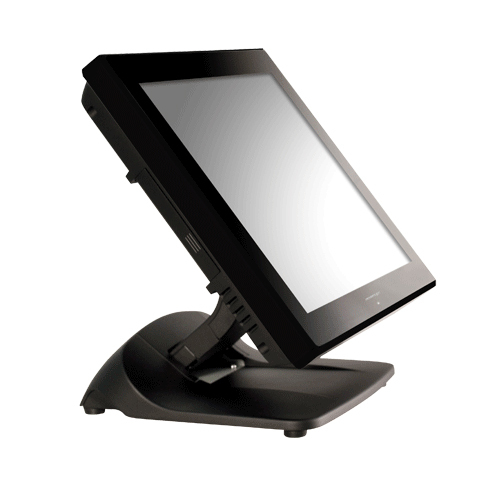 When choosing a Point of Sale (POS) Terminal or Touch Screen POS System for Retail Express, it is important that you choose a model from our list to ensure that it is compatible and recommended for the Retail Express Point of Sale Software. 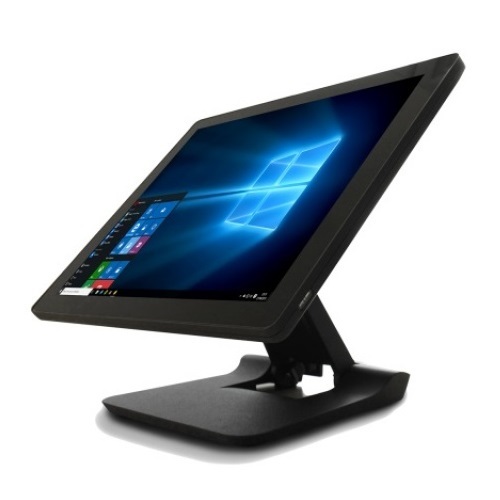 Retail Express have provided us with a list of specifications in order for them to work correctly when networking multiple devices such as additional POS Systems or even an iPad. Cash Register Warehouse is a preferred supplier of Retail Express Hardware in Australia and can provide a full range of hardware and equipment including Receipt Printers, Cash Drawers, Barcode Scanners, Label printers & Barcode Scanners. We can even customise a complete Retail Express Bundle for you with all of the peripherals you require for your business. Here are the hardware requirements for the POS Terminals using Retail Express.